Flowers and plants that caught my eye. Click first image to browse gallery. 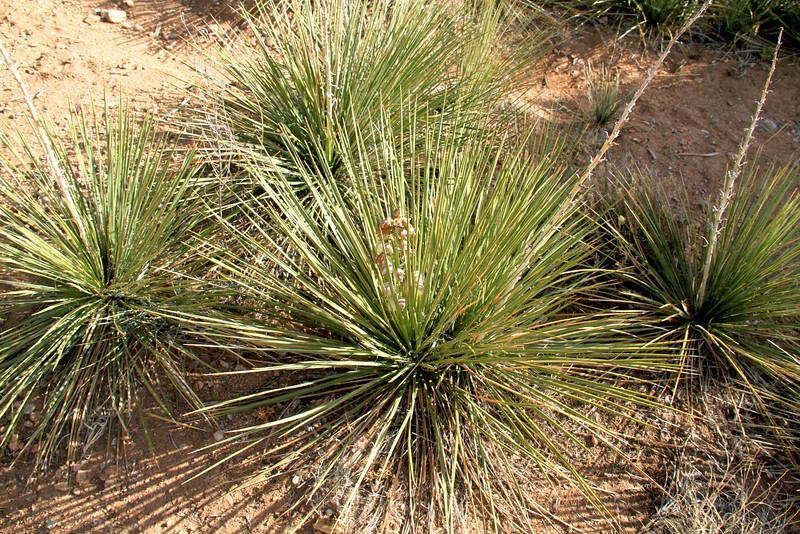 Desert Yucca, Santa Fe, NM.